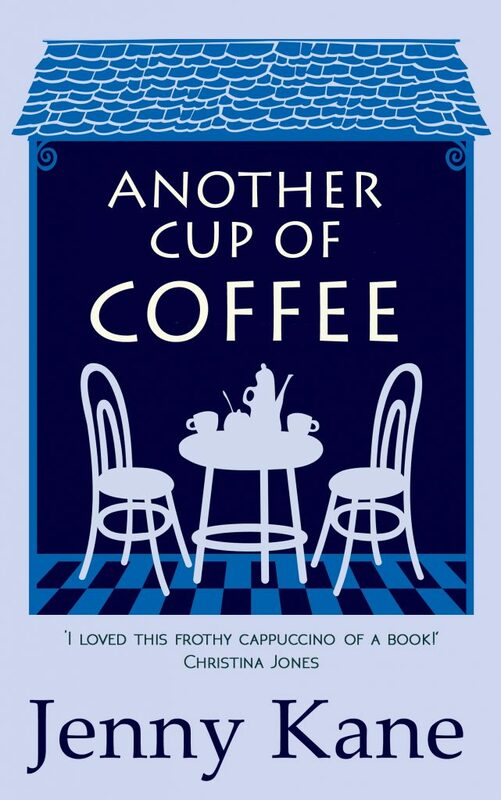 To my delight, I’ve been given brand new covers for my ‘Another Cup of…’ series just in time for Christmas! In eBook format from Amazon UK and Amazon US, and paperback format from Amazon UK and Amazon US, and all good book stores. 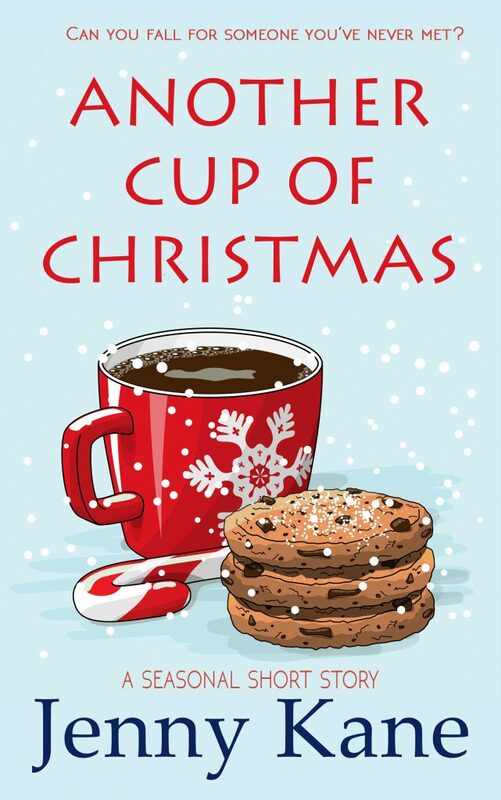 Another Cup of Christmas is a festive sequel to Jenny Kane’s fantastic debut romance, Another Cup of Coffee. Five years ago the staff of Pickwicks Cafe in Richmond were thrown into turmoil when their cook and part-owner, Scott, had a terrible accident. With help from his friends, his wife Peggy, and the staff at the local hospital, he made an amazing recovery. Now Pickwicks is preparing to host a special Christmas fundraiser for the hospital department that looked after Scott. Pickwicks’ waitress Megan has been liaising with the ward’s administrator, Nick, as all the staff who helped Scott’s recovery are invited are invited. As the problems of organising the fundraiser take up more and more of their busy lives, Megan and Nick contact each other more frequently, and their emails and phone calls start to develop from the practical into the flirty. But can you actually fall for someone you’ve never met? 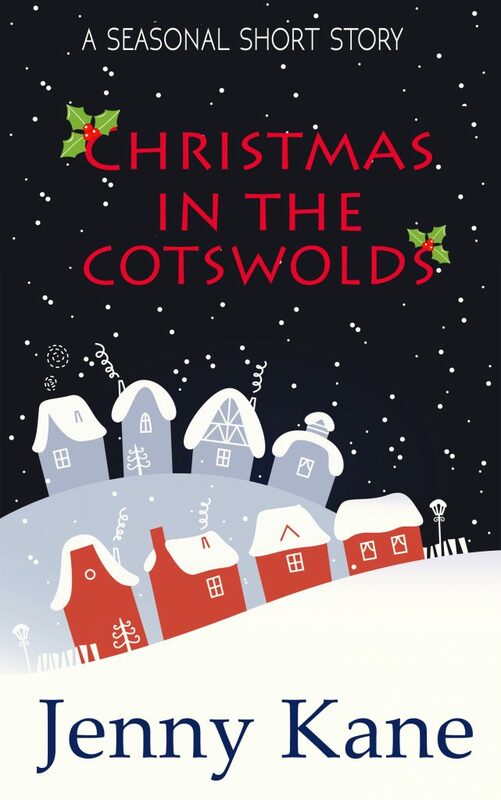 Izzie Spencer-Harris, owner of the Cotswold Art and Crafts Centre, is due to host the prestigious Cotswold Choir’s annual Christmas carol concert in her beautiful converted church. Or at least she was, until a storm smashed a hole right through the chancel roof. Days from Christmas, Izzie suddenly finds herself up to her neck in DIY, with her last dodgy workman having walked off the job. She does the only thing she can … calls in her best friend Megan to help. Available in eBook format from Amazon UK and Amazon.com. 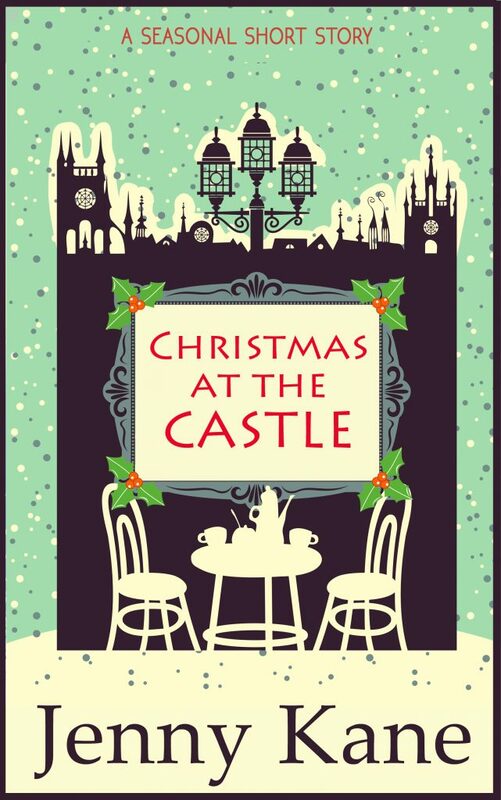 Christmas at the Castle is a seasonal treat from Jenny Kane, featuring much-loved characters from her bestselling novel Another Cup of Coffee. When hotshot businesswoman Alice Warren is asked to organise a literary festival at beautiful Crathes Castle in Scotland, her ‘work mode’ persona means she can’t say no – even though the person asking is her ex, Cameron Hunter. Alice broke Cameron’s heart and feels she owes him one – but her best friend Charlie isn’t going to like it. Charlie – aka famous author Erin Spence – is happy to help Alice with the festival…until she finds out that Cameron’s involved! Charlie suffered a bad case of unrequited love for Cameron, and she can’t bear the thought of seeing him again. Available in eBook format – Amazon UK and Amazon US. A warm-hearted, contemporary tale about a group of friends living in a small corner of busy London, by bestselling author Jenny Kane. Fortysomething Amy is shocked and delighted to discover she’s expecting a baby – not to mention terrified! Amy wants best friend Jack to be godfather, but he hasn’t been heard from in months. When Jack finally reappears, he’s full of good intentions – but his new business plan could spell disaster for the beloved Pickwicks Coffee Shop, and ruin a number of old friendships… Meanwhile his love life is as complicated as ever – and yet when he swears off men for good, Jack meets someone who makes him rethink his priorities…but is it too late for a fresh start? 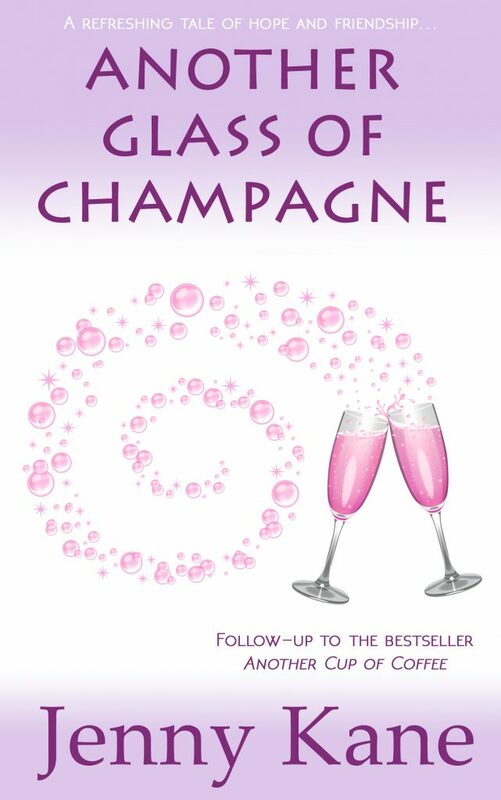 Author Kit has problems of her own: just when her career has started to take off, she finds herself unable to write – and there’s a deadline looming, plus two headstrong kids to see through their difficult teenage years…will she be able to cope? A follow-up to the runaway success Another Cup of Coffee. Available from: Amazon UK and Amazon US. I hope you like the series’ new look as much as I do. 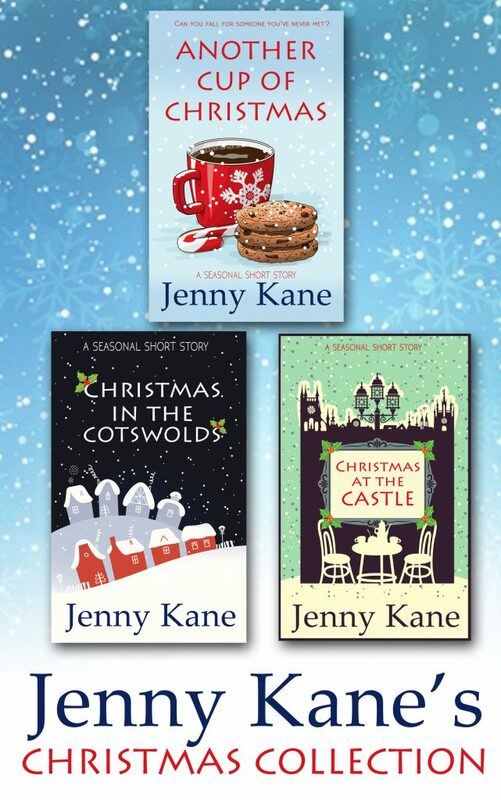 Don’t forget, all these books are available in paperback as well (as a combined paperback for the Christmas novellas). They will be given the new covers as well once the next reprint comes around.